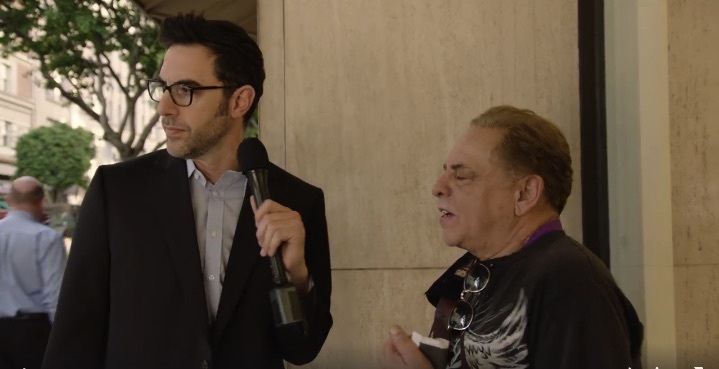 In a Facebook post today, Sacha Baron Cohen posted a video of himself in downtown LA going undercover as his ‘new character’ Sacha Baron Cohen. This was a stunt to promote The Brothers Grimsby move which is released on 11 March in the US and A. In this cheeky video Sacha uses many of the interview techniques used by Bruno in the past. Sacha has used this video to highlight how the general public do not have a clue who he is. 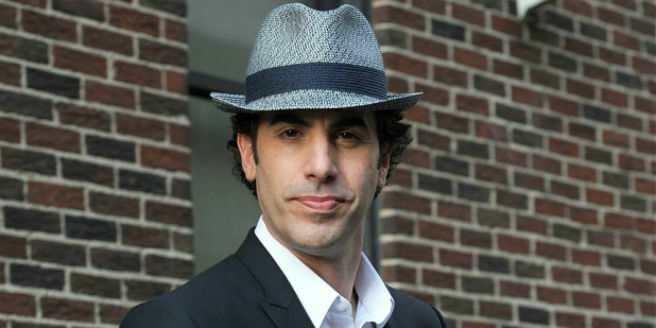 Perhaps this is because Sacha rarely makes any public appearances as himself. However, when promoting the Brothers Grimsby movie Sacha has been both in character as Nobby and out of character in many interviews. Check out the video and let us know what you think by leaving a comment below.